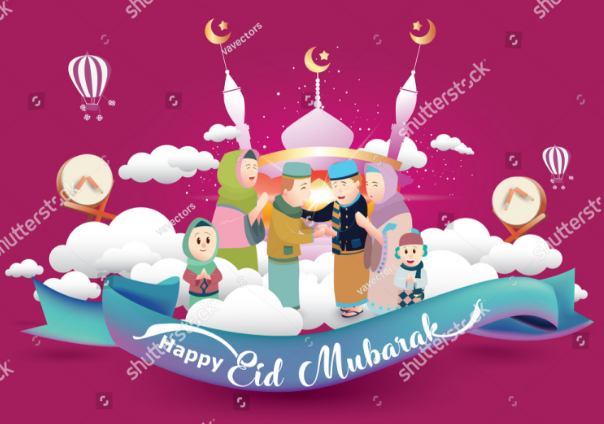 Eid Mubarak or Eid al-Fitr is the victory day of Muslims which celebrated after fasting for 30-days in the month of Ramadan. 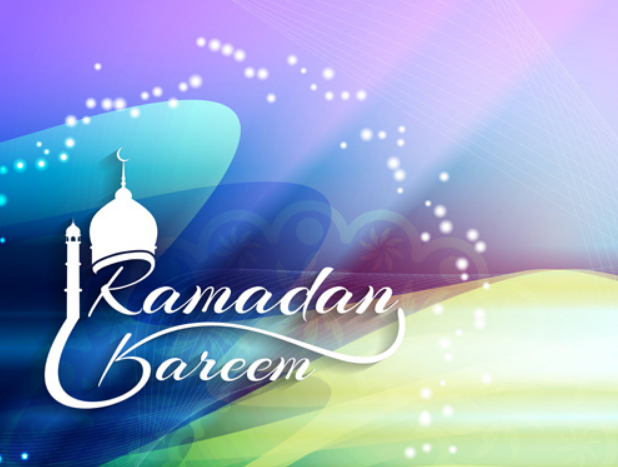 On that day, Muslims gather and celebrate together with family, friends and neighbors. 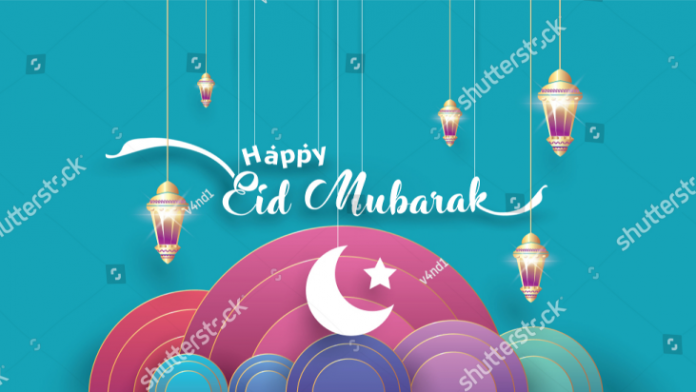 The greeting cards for Eid mubarak holidays are popularly used to express happiness as well as apologies to fellow Muslims. 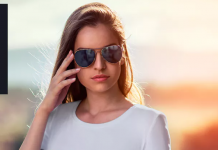 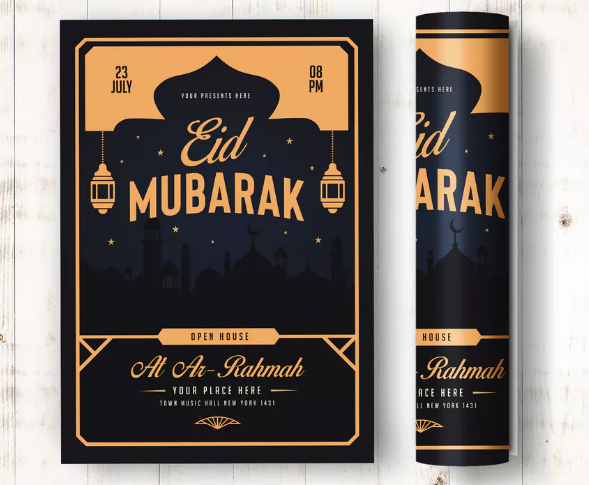 If you intend to create a memorable Eid mubarak greeting card, you need to design a unique greeting card design yourself using image editing program such as Adobe Photoshop. 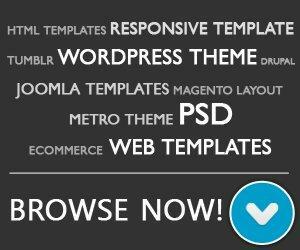 You can also use premade templates that are easy to use and can save you time. 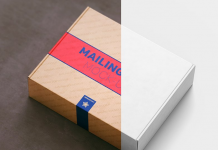 Using a premade template you don’t need to create the design from scratch, simply add texts and put some images if needed. 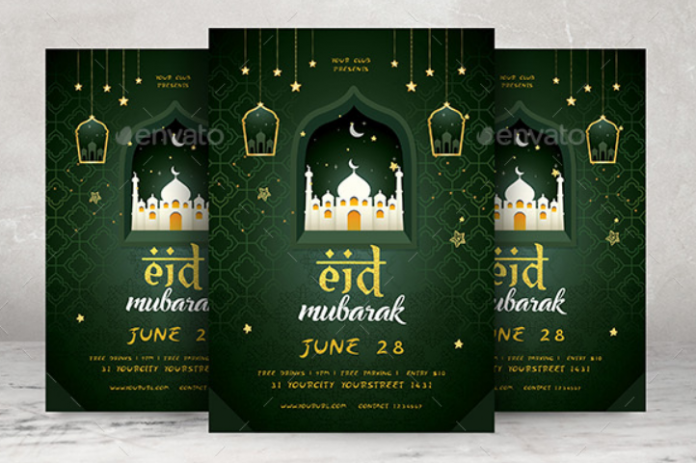 In today’s post, we have collected more than 20 of the best Eid mubarak greeting card templates you can use for your project. 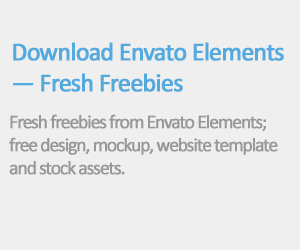 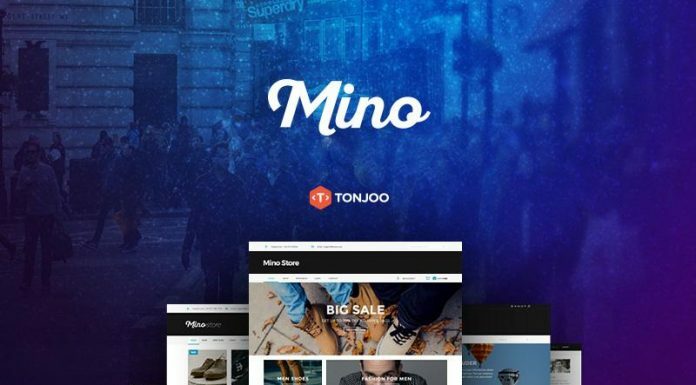 There are several formats you can choose from (AI, PSD & PDF) and print size for your needs. 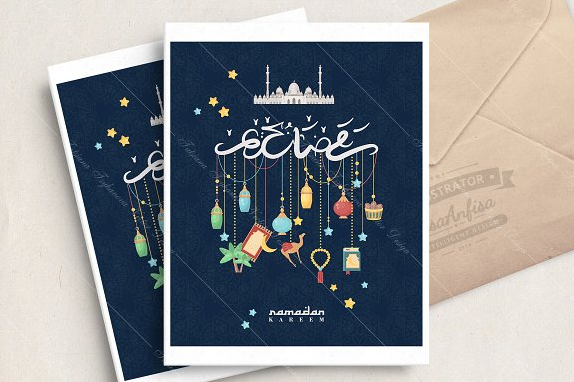 This free blessed eid greeting card template come with Beautiful arabic calligraphy. 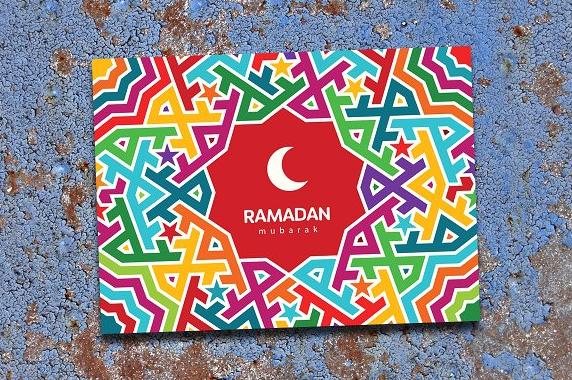 This awesome artwork is designed by Arno kathollnig. 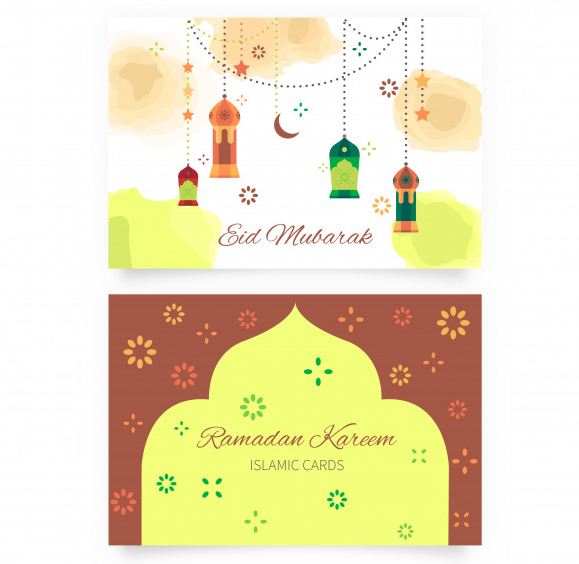 Ramadan greeting cards free vector with 2 side design. 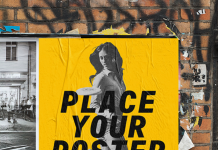 Designed by bizkette1. 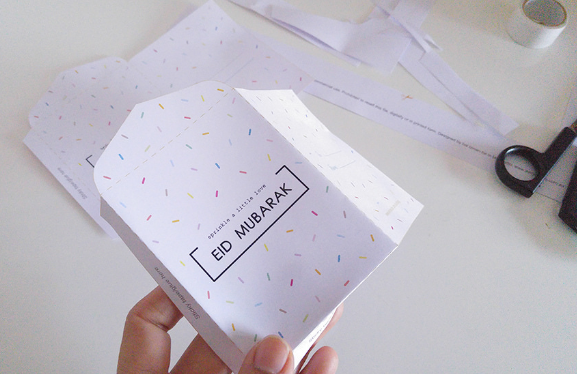 DIY printable eid money packets that you can use for personal use only and not for commercial use. 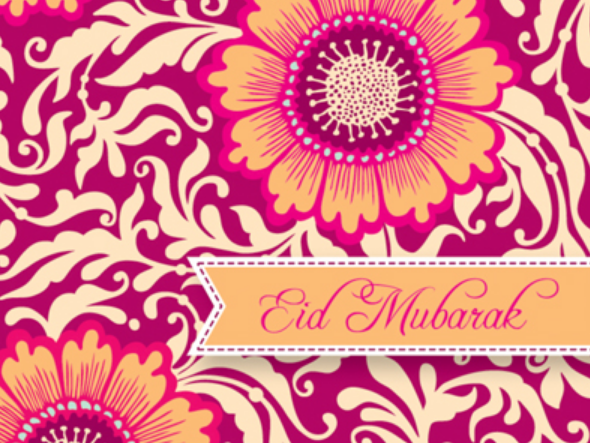 Eid mubarak style background free vector in EPS format. 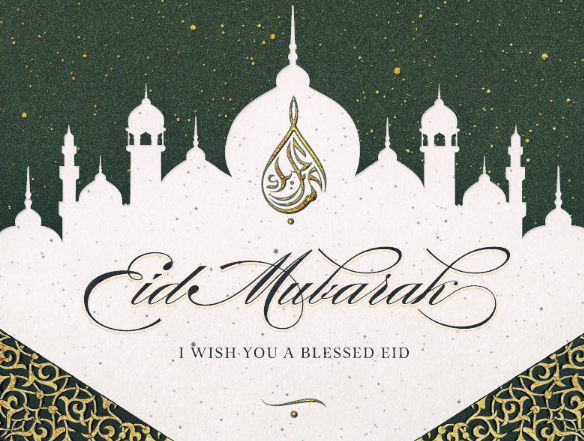 Eid mubarak greeting card floral design and monetary cards. 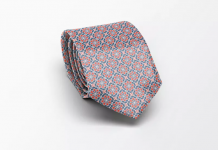 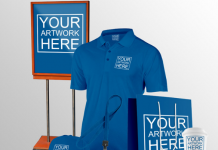 All designs are initially hand drawn. 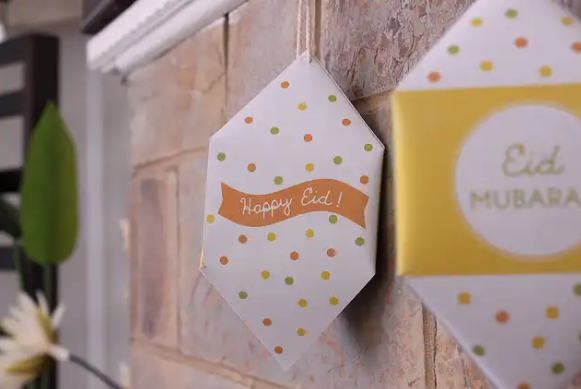 A free printable diy eid mini triangular paper lantern, the design is inspired by scandinavian influence. 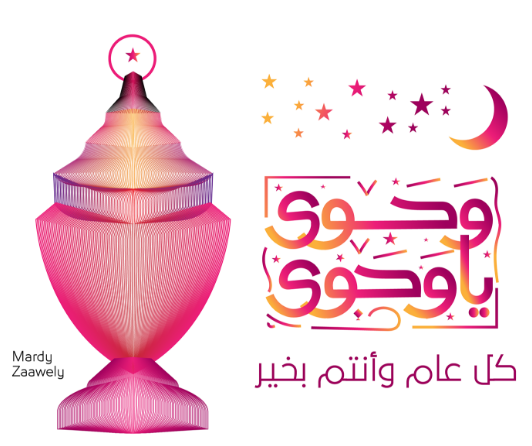 This free ramadan typography, fanos & greeting card designed by mardy zaawely. 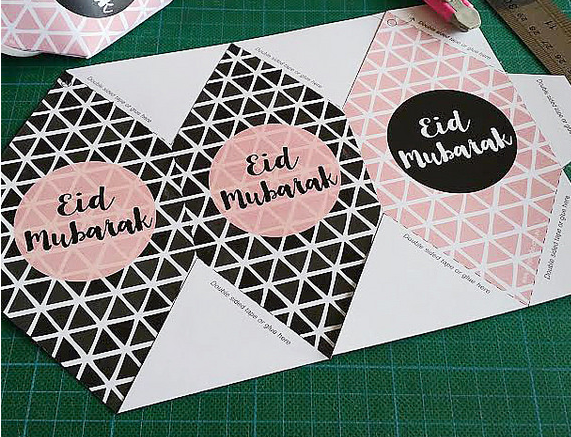 These simple and modern design of printable eid greeting cards by hani shabbir are free to download. 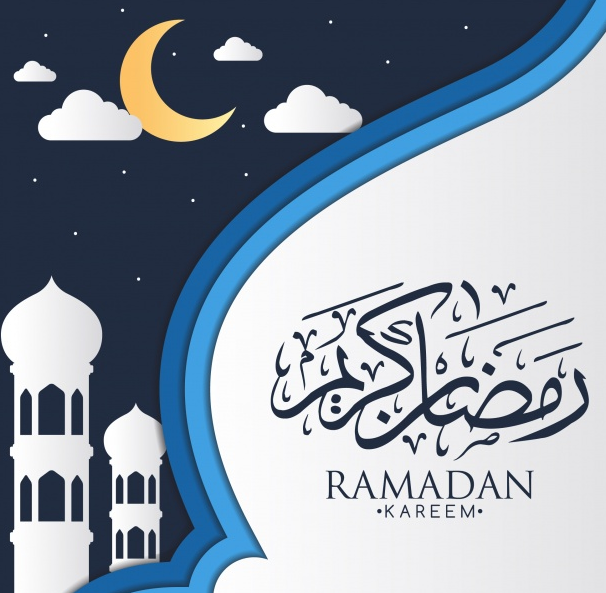 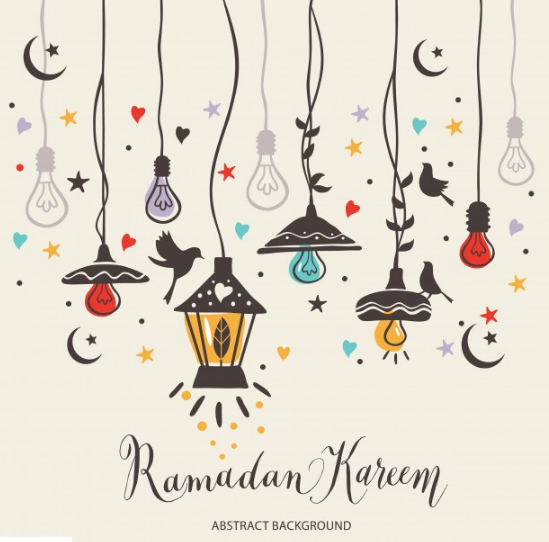 This holy month ramadan kareem card allow you to easily change color and size for these vector elements without loss of quality. Eid Mubarak Flyer which avaiable in 8.27″ x 11,69″, PSD and AI format. 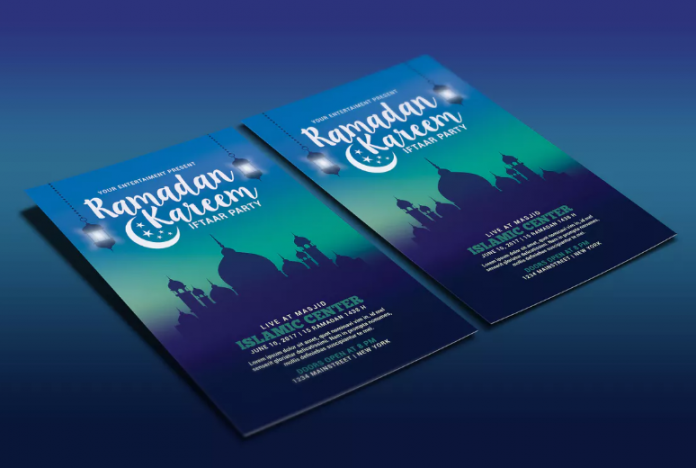 This A4 Eid Mubarak PSD Flyer is print read, fully editable text and organized layer. 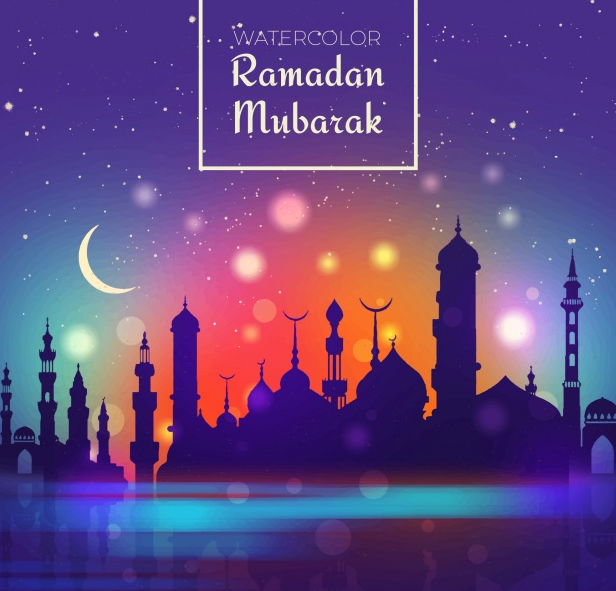 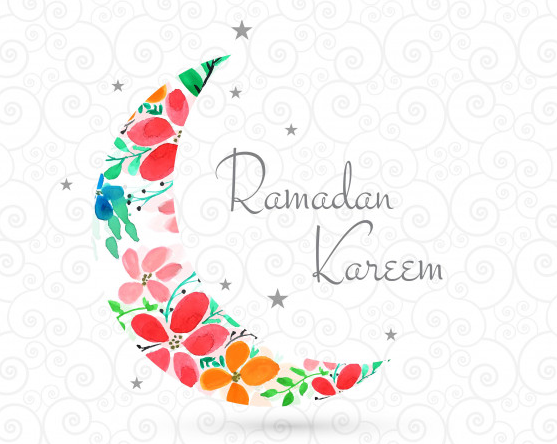 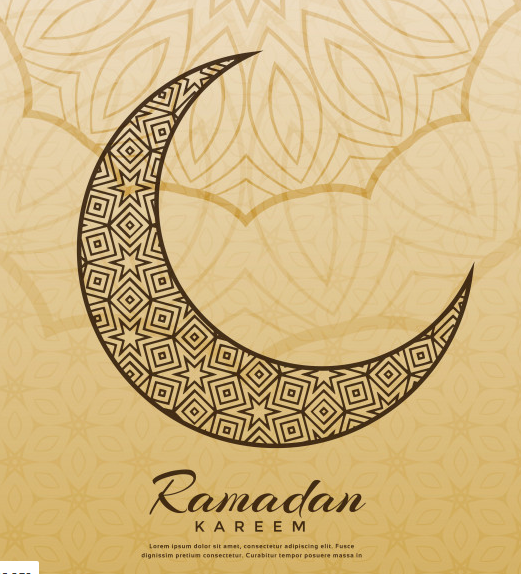 A collection of 4 Ramadan Mubarak greeting cards in eps and ai files. 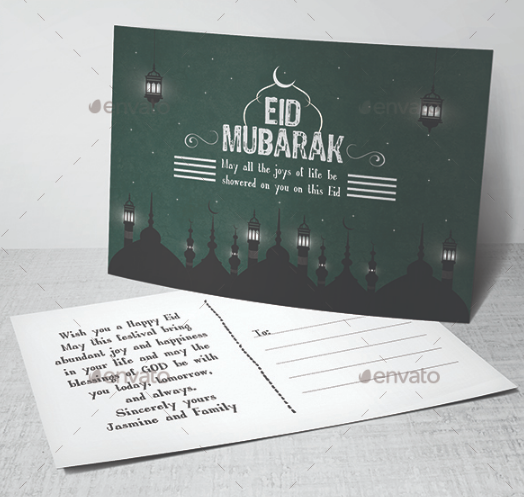 This beautiful Eid Mubarak greeting card illustration come with colorful design. 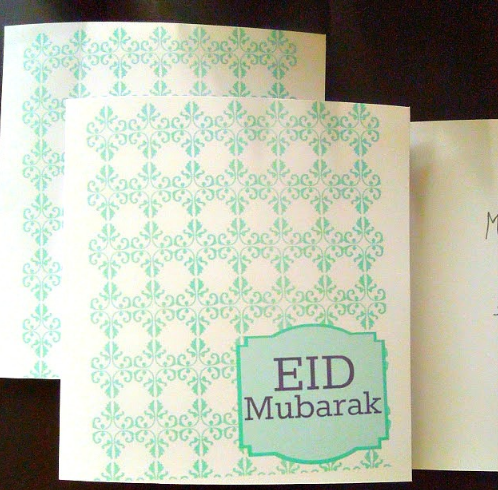 Eid mubarak greeting postcard with front & back design, 300 dpi, CMYK color mode, grouped and fully layered. 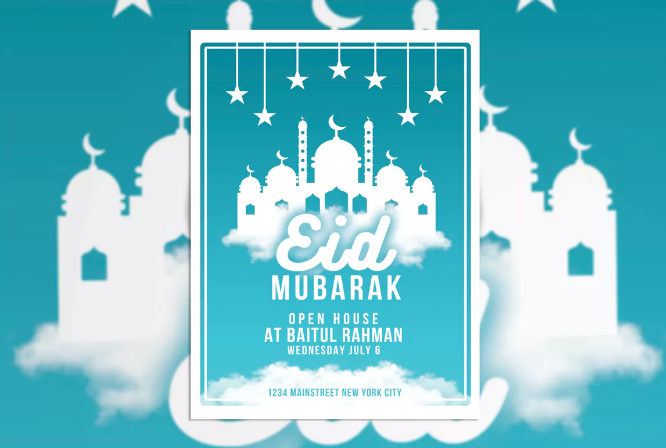 A blue eid mubarak poster flyer with 8.27×11.69 in dimension size with bleeds, editable fonts/texs and easy to change colors. You are free to use and download all of these beautiful greeting card templates, but please respect to the designer by always looking at the applicable license. 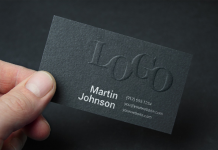 There are several designs that you can use for personal work only while some can be used for commercial purposes. 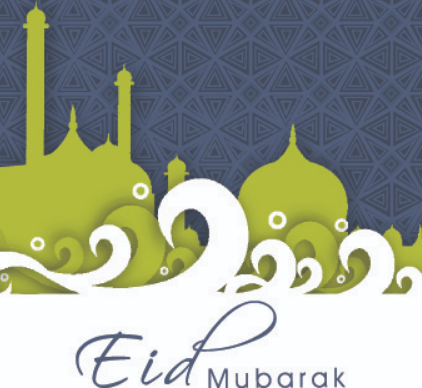 This collection will be constantly updated to include more free and premium Eid mubarak greeting card. 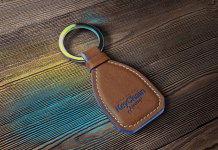 So always follow us through social media and subscribe our website feed.